Happy Thursday! I’m Emily, Smashing The Glass’s new(-ish) features writer, and I’m so excited to be officially introducing myself to all you lovely readers. I’m a New York City-based writer, editor, and food blogger with a passion for baking, books, and barre class. 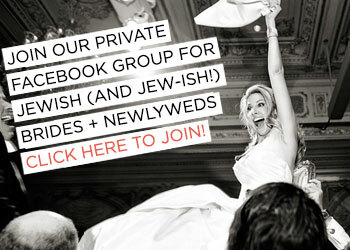 I’ve been a fan of Smashing The Glass since 2015, when I was planning my own Jewish wedding (which ended up getting called off, but that’s a story for another time – if you know any eligible 30-something NJBs, hit me up!). 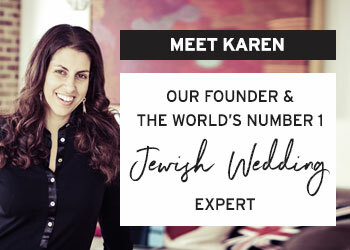 Since February, I’ve been working with Karen behind the scenes on blog content, planning some exciting projects in NYC, and hanging out in STG’s Brides Club where Team STG offers round the clock support and advice on any and all things wedding. Speaking of all things wedding – bridal fashion is one of my absolute favorite wedding topics, so I’m thrilled to share some of my top bridesmaid dress picks for 2018/19. 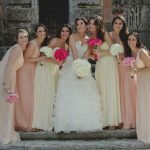 We get so many brides asking for bridesmaid inspo, so we wanted to share some of our favorites with you. These days we’re lucky to have nearly infinite options when it comes to our ‘maids attire, from long and romantic to short and sassy, with a pantsuit thrown in for good measure! 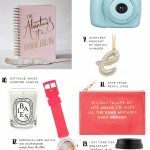 Read on for some fresh looks that your best girls really will like enough to wear again (yes, I’m going there). This pink lace midi is a fun, flirty option for a less formal wedding – I’m envisioning this one at a spring or summer garden party kind of day. This is such a sleek, elegant gown, perfect for an urban chic wedding. Minimalist glam at its finest! This flirty dress is super affordable, proving that you (or your bridesmaids, depending on who’s paying) don’t have to go broke to look great on the day. As a bonus, it comes in a nice selection of colors, from this statement yellow to classic black. I can’t get enough of this fun tulle colorblock design. I love the ballerina vibe, and also that it’s bridal party-appropriate without looking too stereotypically bridesmaid-y. This is another very affordable option, too. Okay, so I lied when I said I had 10 dresses for you – it’s actually 9, plus one super cool jumpsuit. I love the idea of changing things up with an outfit that really turns all the stereotypes about bridesmaid attire on their heads, and nothing does that better than a jumpsuit. This one hits just the right balance between modern and feminine, edgy and classic. This demure midi has become a classic for a reason. The metallic lace adds such a glam touch to this sweet design, and the price is right. This soft, romantic style is simple, but details like the flutter sleeves and high slit keep it from being boring. This is another style that comes in a nice range of colors – including some darker tones that would be perfect for a winter wedding. This beautiful satin gown is pure romantic splendor, just the thing for a more formal wedding. The vintage-y vibe just ticks all my boxes. The sequined embellishment on the bodice of this dreamy maxi gown really takes it to another level with a touch of ’20s glamor. 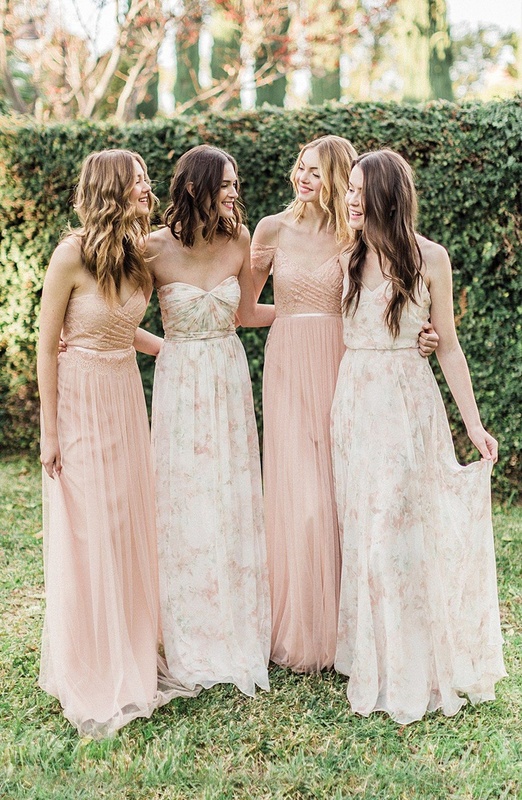 Who said bridesmaid dresses have to be solid colors? This Jenny Yoo stunner (the one on the far right) comes in a range of soft floral prints. 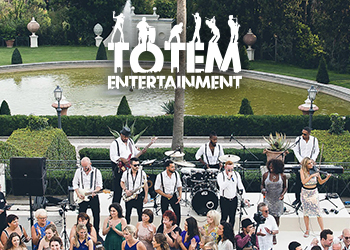 Mega romantic and a little bit boho, this one is just dreamy. It also comes in a range of solid colors, if that’s more up your alley (although personally I’m all about the patterns). So, there you have it! 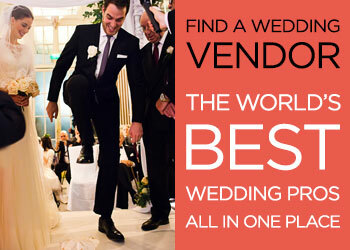 I’d love to hear what you think of my picks – and how you’re planning to outfit your own bridal party. 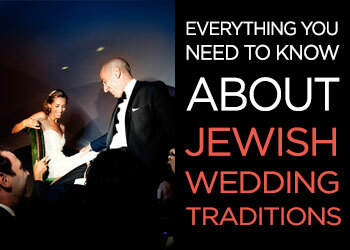 Real Jewish Brides: Always a Bridesmaid, Finally a Bride! 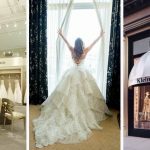 What’s It Really Like to Buy Your Wedding Dress at Kleinfeld?